I am a member of the Invisalign Teen Mom Advisory Board. My daughter has received complimentary treatment from Invisalign®. 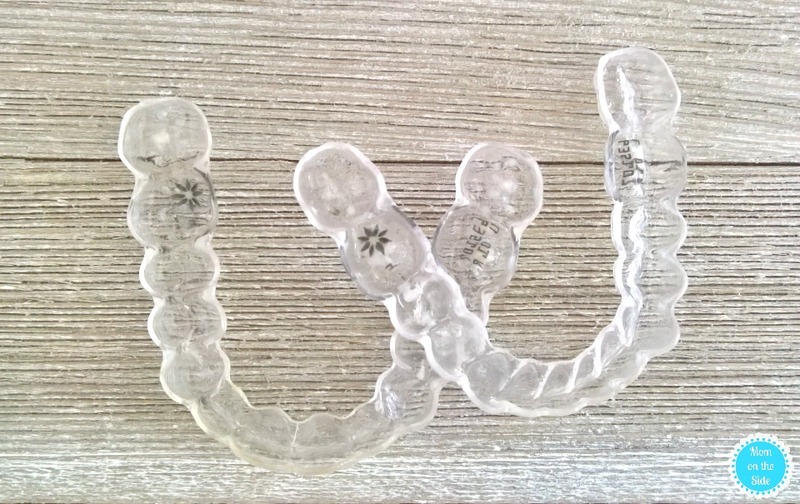 All opinions in this post on 6 Invisalign Hacks are 100% my own. 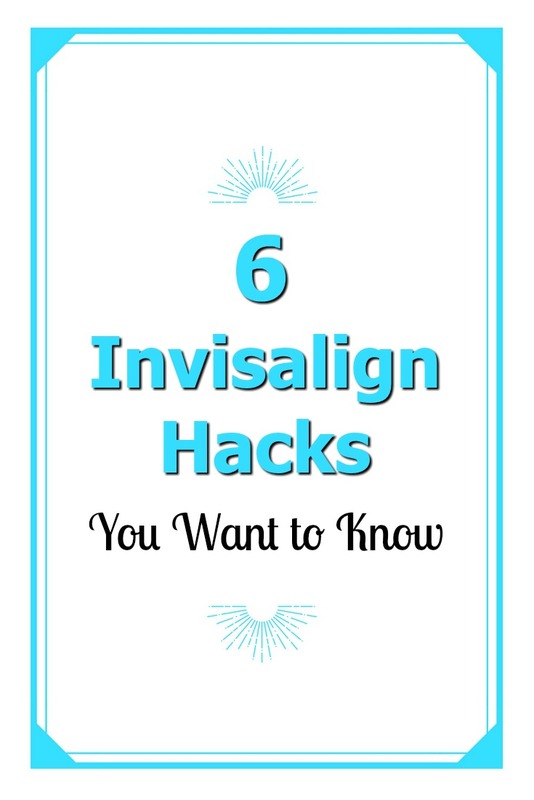 If you are just getting started with Invisalign Treatment, you want to know these 6 Invisalign Hacks. My daughter has been wearing Invisalign clear aligners for just over a year and is finishing up her treatment over the next few weeks. We’ve learned a lot while she’s been wearing clear aligners and hopefully what we learned will help you! My daughter noticed a little discomfort in the beginning, when she would switch clear aligners. If you find yourself feel a little discomfort when switching sets of Invisalign clear aligners as well, change them at bedtime. Take a pain reliever when you change them and hopefully they will feel better by morning. Use one case for your current aligners and the other case for the clear aligners you just removed. If you lose the new one and don’t have any new clear aligners, you can easily remember which ones you last wore and wear them until you can get into the orthodontist. A travel tooth brush kit is a must have for someone in Invisalign Treatment. Keep a little bag with a travel toothbrush and toothpaste, along with floss, and whatever you use to clean your aligners with. Speaking of, cleaning your clear aligners help keep them looking great. Check with your orthodontist for their recommended way of cleaning Invisalign clear aligners, as there are a couple of different things you can do. Carry a bottle of water with you so you stay hydrated.Water is the only thing you should be consuming when you have Invisalign clear aligners on your teeth. You can eat or drink whatever you want when you remove them, but only water while wearing aligners. With Invisalign Treatment, clear aligners should be worn 22 hours a day. That means throughout the day you can take them out for a total of 2 hours. When removing Invisalign clear aligners, set a timer so you don’t forget to put them back in. My daughter’s visit the orthodontist in July, and that is more than likely the end of her Invisalign Treatment. It’s been just over a year and I can’t believe how quickly the changes in her smile happened. Invisalign Treatment is now 50% faster and she is very excited to be moving on to the “retainer only” stage! I will tell you all about that more next month after the visit. If you have a question about Invisalign Treatment, please drop a comment below and myself or my daughter will try to give you an answer!